The humble pan is quite popular among PUBG Mobile players, statistics show. PUBG Mobile players have their favourite weapon of choice and not everyone prioritises on choosing the humble Frying Pan over M416 or even S12K to win the precious "Chicken Dinner." But a Pan can come in handy in ways one can only imagine, so it's best to have that little space in the bag for the common kitchen appliance. 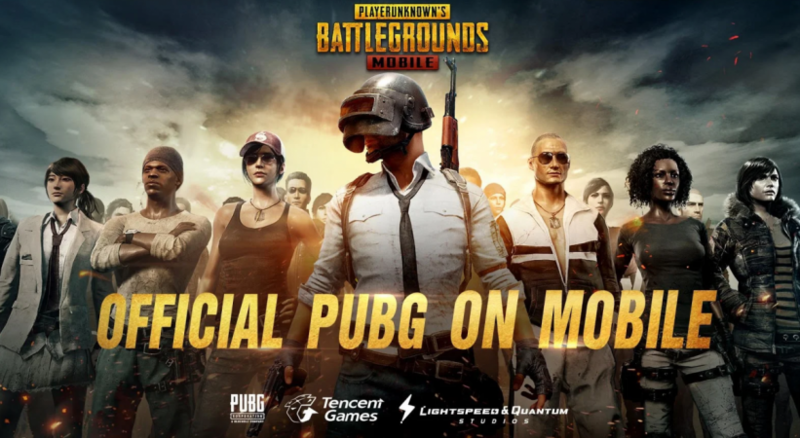 Following the conclusion of PUBG Mobile Season 3, Tencent Games has traditionally shared some insightful statistics and habits of players within the game. Of all the interesting things, the statistics show a staggering number of players used the Pan in the game to eliminate opponents. According to the report shared with us, more than 70 million players were either knocked down or killed using the Pan. This is an incredible number considering the Pan can only be used in close range, but its strongest suit is that it can deflect bullets, serving as a shield that's better than your Level 3 armour. To put it in perspective, the Pan was more popular than QBU rifle, which is exclusive to Sanhok, while eliminating opponents. QBU was used to neutralize about 38.5 million players in the game, but players used the said rifle to win over 92 million chicken dinners in Sanhok alone. Another interesting insight is that the newly-introduced QBZ assault rifle in Sanhok map was used to eliminate more than 825 million players and win 942 million chicken dinners. QBU and QBZ were introduced in Season 3's Sanhok map and appear to have earned players' trust for virtual mortal combats. PUBG Mobile Season 3 also raised the stakes high by introducing night mode. While it may not appear as frequently as players hope, more than 3.2 billion games were won during night mode. The least used weapon in the game was the Flare Gun, which was fired more than 15 million times in the game. But it's not fair to categorize Flare Gun in the weapons section as it is only used to summon an airdrop and doesn't serve any defense. Not to mention, it's a rare find. A record number of kills also took place with vehicles. According to the statistics, 121 million players were neutralised by getting overrun by a car or a jeep in the game, which also makes automobiles in PUBG Mobile one of the most effective weapons. 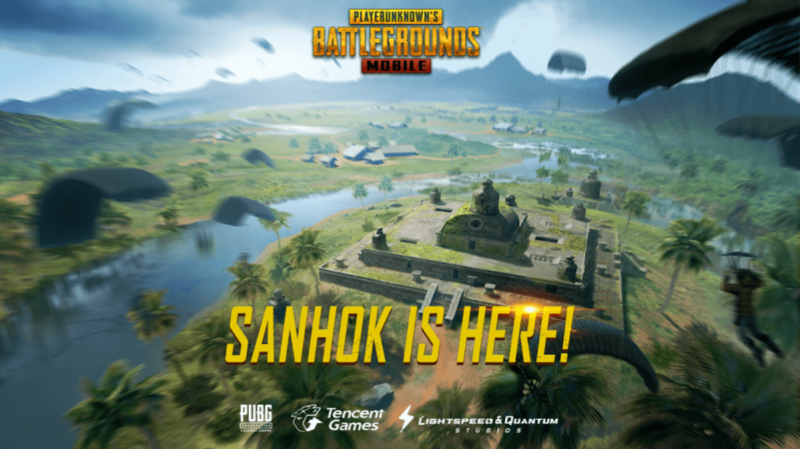 Finally, PUBG Mobile players who landed in Sanhok mostly chose Boot Camp, Paradise Resort and Ruins to get a fair share of the loot. It goes without saying that these locations not only pack the best loot but also put up a tough fight due to the popularity. If you're disappointed that the PUBG Mobile Season 3 has ended, the Season 4 RP has already begun. We've already seen players with 100RP in the game. But there's more exciting news coming your way as PUBG Mobile 0.10 update is due to be released on December 20. The latest update will bring a new snow map called Vikendi, new weapons and much more.